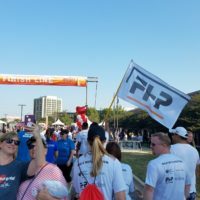 F.H. 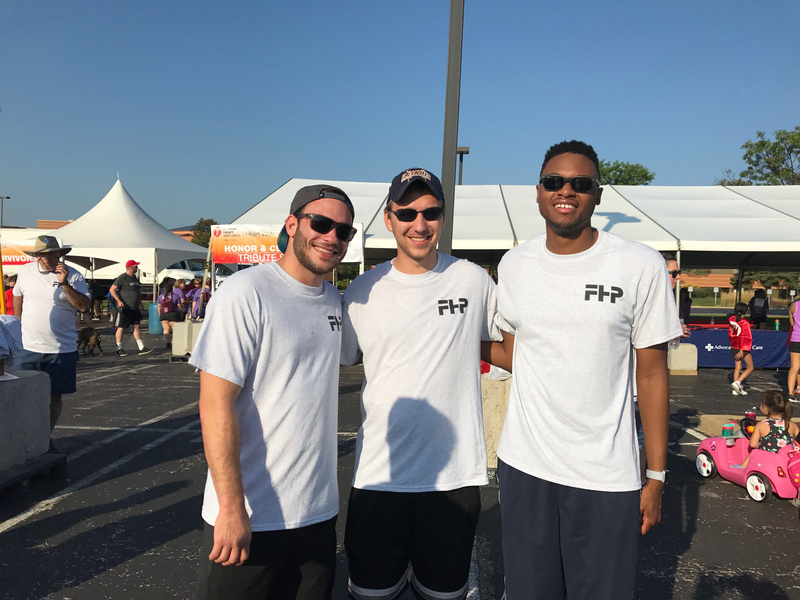 Paschen participated for the first time in the Oak Brook Heart Walk for the American Heart Association (AHA) on September 23. 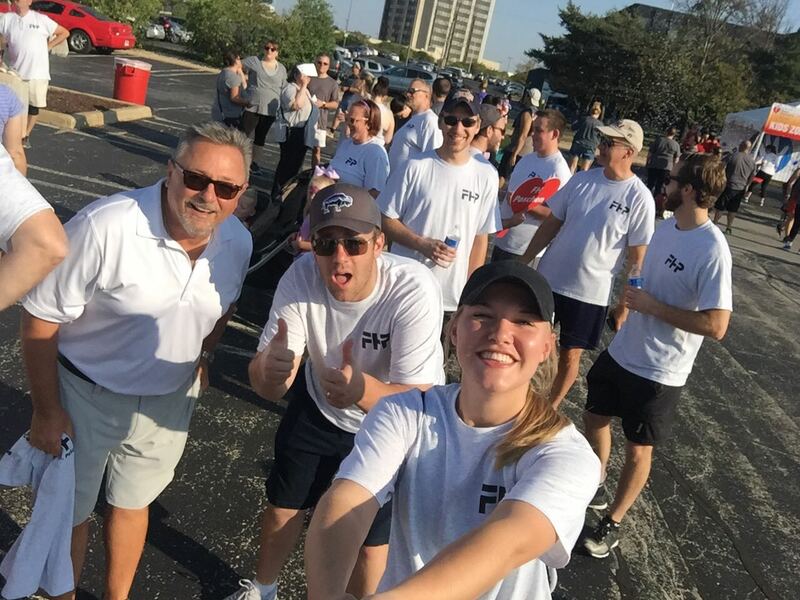 In our first year of participation, we organized six teams with over 50 walkers, which included Paschen employees, family members, and even pets. 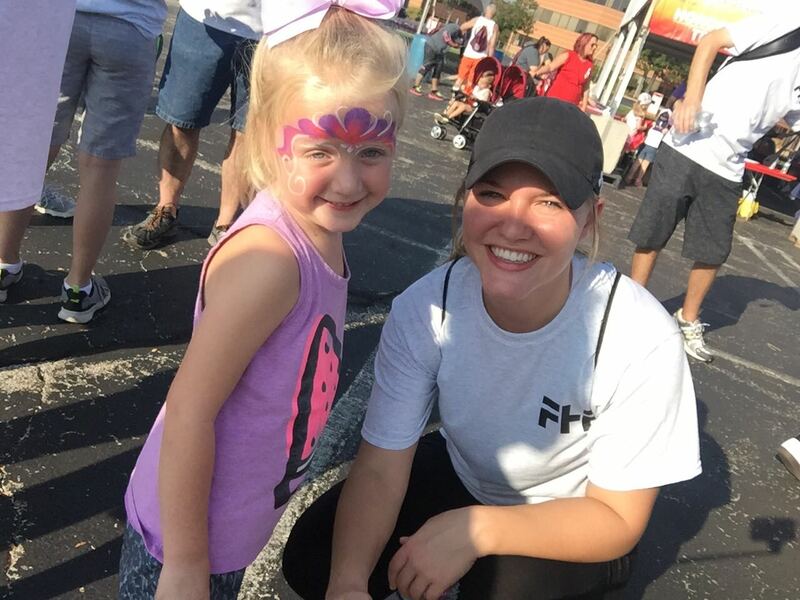 As a result of our efforts, we raised over $14,500 to support the AHA and their mission. 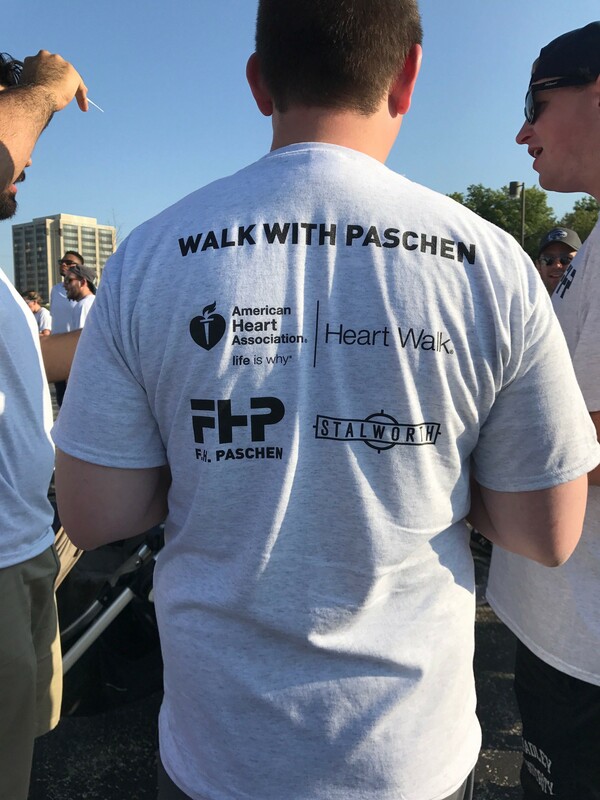 Paschen is a proud sponsor of the AHA’s Hard Hats with Heart, the Association’s nationwide movement to end heart disease and stroke within the construction industry. 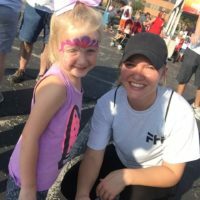 According to the AHA, nearly 1 in 3 American adults are living with some form of cardiovascular disease (CVD) or after-effects of stroke. In the construction industry, the prevalence of CVD is higher than in any other industry. 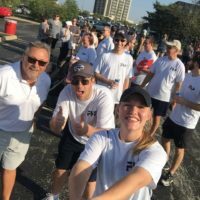 “It was great to see the company come together for this cause. 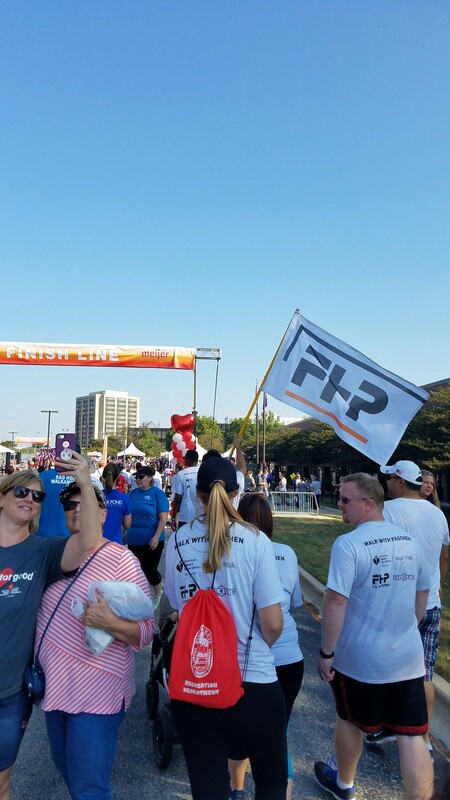 Almost everyone knows someone who has been affected by heart disease, so this really means a lot to our employees and their families,” said Anthony Izzi, Paschen Vice President and Hard Hats for Heart Steering Committee Member. 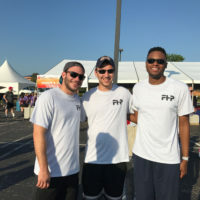 The money raised by the American Heart Association funds research and education while leading to many important advances, including the first artificial heart valve, CPR, pacemakers, and dramatic reductions in heart disease and stroke deaths. 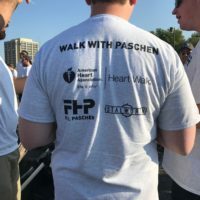 Paschen is proud to be involved with such an important organization aimed at bettering the health of our industry and the nation.